To open up the golf industry to a new generation - one that truly reflects our diverse, multi-cultural society. GOLFWORKS began in 1994 with just 12 students at 6 clubs and in 2018 we had 304 students at over 65 MGA Member Clubs. Its success is a critical link to helping the MGAF make the game of golf accessible to everyone. 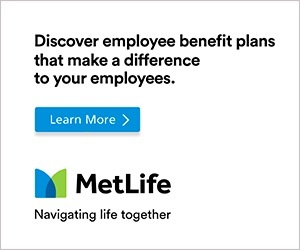 Thank you to our founding partner MetLife. For more information on GOLFWORKS please contact Lou Cutolo, MGA Foundation Operations Manager.